The stories in ‘Mouthful Of Birds’ were written before the Argentinian author’s acclaimed novella ‘Fever Dream’. 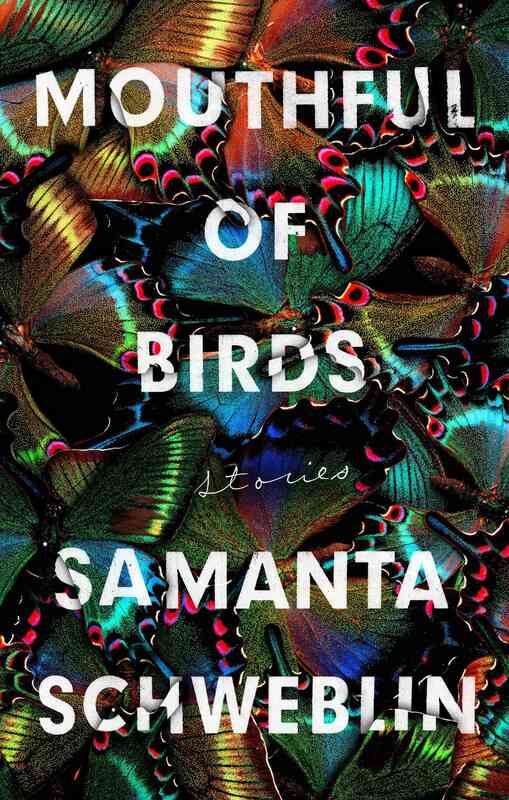 Not long after its release, comments to the effect of “I want to eat that cover” with regards to Samanta Schweblin’s Mouthful of Birds circulated on Twitter. Usually, I’m all for appreciating aesthetically pleasing book jackets, but in this case, the hyperbolic praise didn’t sit well in my stomach. Perhaps it’s because the title story features a teenaged girl who, to the repulsion and resignation of her divorced parents, eats live birds – inexplicably, unapologetically, and with no sign of stopping. At one point, her father says: “I thought about how, considering there are people who eat people, eating live birds wasn’t so bad. Also, from a natural point of view it was healthier than drugs, and from a social one, it was easier to hide than a pregnancy at 13.” He has a point, I thought at the time. Or perhaps it’s because the cover design is composed of, as the blurb captures, “a cloud of butterflies, so beautiful it smothers”. “Butterflies” (not quite three pages long, and one of my favourites), the story the cover is drawn from, sees a father who waits outside his daughter’s school at day-end alongside other parents, and who traps, and mindlessly squishes, a fluttering butterfly dead – with life-changing consequences. (The story’s ending is too superb to spoil here.) To read Samanta Schweblin is to expect these symptoms: a dry mouth, loss of words. If you’re coming to this, and the Buenos Aires-born, Berlin-based Spanish-language writer Schweblin by way of Fever Dream, and Megan McDowell’s stellar translations into English, you are no stranger to her strange stories. Fever Dream (originally titled Distancia de Rescate), shortlisted for the 2017 Man Booker International Prize, is a nightmarish novella. A single sitting read, but by no means a bedtime read, it documents the dialogue between a dying woman and a young boy sitting by her hospital bed. Creepy horror meets eco-criticism, culminating in the “exact moment when the worms come into being”. But this is not the order in which the two books were born: a quick look into their publication and translation history reveals that the Spanish version of Mouthful of Birds was published first, before Fever Dream – and as stories in two separate collections – El núcleo del disturbio (2002) and Pájaros en la boca (2009), as well as some previously unpublished stories (such as “Olingiris” and “A Great Effort”). This nugget of information is an insight into why Mouthful of Birds may sometimes read like it was written by several Schweblins – at various stages in her writing life. It gestures to the afterlives, and multiple lives, that stories have. It also explains why no one universe or overarching theme connects the stories in collection – at least, not on the surface. Voice aside, her collections also vary in genre: Schweblin has said that El núcleo del disturbio is “more abstract”, Pájaros en la boca “more concrete”, and her latest, Siete casas vacías, “more realistic”. “As if there were a narrative arc between the three collections having to do with the fantastic, or the limits of the fantastic,” she added. 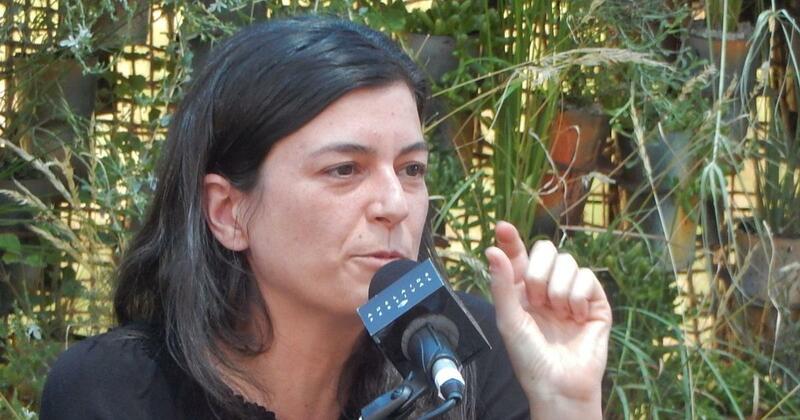 In the same LitHub interview, she clarified: “Mouthful of Birds contains many fantastic elements, but it’s not fantasy – it’s literature of the strange”. “Unfamiliar”, “uncanny”, “unsettling”, “unreal” are other go-to descriptors used for Schweblin’s fiction. This prefix “un” is significant in understanding Schweblin; she masters in the not there, the not said. Of course, violence is everywhere: violence against children, women, birds, animals. Violence, whether physical, psychological, emotional, or environmental. Violence and the aesthetic world cross paths in two stories: “Heads Against Concrete” and “The Heavy Suitcase of Benavides”, the second of which reminded me of the episode from the British dark comedy anthology TV show, Inside No. 9, titled “Private View”. Family life and the home-space are rendered abnormal: brides are abandoned (“Headlights”); an unwanted, unborn baby is spat out (“Preserves”); marriages are broken (“Mouthful of Birds”; “Santa Claus Sleeps at Our House”); couple-kidnappers treat their hostages like children (“Toward Happy Civilisation”), to name but a few. The contrast between the countryside and city life is a constant – as in “Olingiris”. A collection of 20 stories is perhaps eight stories too many for a collection – for me. Mouthful of Birds is home to a perfect opening story, the likes of which you may have encountered in some recent short story collection,s such as What It Means When a Man Falls from the Sky by Lesley Nneka Arimah; Friday Black by Nana Kwame Adjei-Brenyah; and Heads of the Colored People by Nafissa Thompson-Spires. The overall mood, for me, was closer to Carmen Maria Machado’s Her Body and Other Parties. Schweblin’s writing has been called Kafkaesque and Beckettian. A critic recently claimed that, to her, “her true ancestor could only be David Lynch; her tales are woven out of dread, doubles and confident loose ends”. “Headlights”, the story in question – which first appeared in El núcleo del disturbio in 2002 as “Mujeres desesperadas” (desperate women) – is about newly married women who, for years, have been, and continue to be, abandoned on the highway. More than fifteen years later, “Headlights” sheds light on gender relations in these current dark times. The closing sentence of this opening story will send chills down your spine – so real and relatable does it feel, despite its surreal atmosphere. Whether they last three pages or twenty, all of Schweblin’s stories create their own tension: each story has its own tempo, cliff-hanger moment, followed by free fall. For me, the endings were largely unpredictable, sometimes even far-removed from all possibilities you could’ve imagined for the plot or the characters. 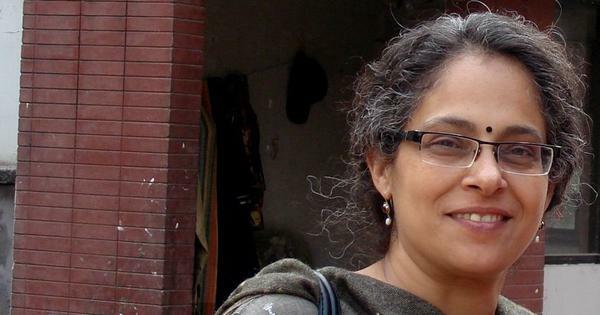 This is not to say that she doesn’t do neat endings or offer plot resolutions, it is to say that some stories close on a philosophical note, leaving the reader in a pensive state. In other words, that particular window into that particular world will close, but you’re still thinking about what Schweblin has done. The analogy of a pressure-cooker strategy is too tiresome to apply here. I’ll only say that, in some of these stories, you can smell the cooking, the careful crafting of fiction, even early on. I felt this unraveling, the rug-snatching from underneath my feet, most effectively in “Toward Happy Civilisation”. In the very last moments, after an anxious countdown, Schweblin reverses the direction the story is taking, the path the characters are on, so to speak. It is only later that you realise that it was the only way the story could go. Mouthful of Birds is hypnotic, addictive. I read it in large gulps. It left a bitter taste in my mouth, but it also created a fresh hunger for short stories – and for more fiction by Samanta Schweblin. Mouthful Of Birds, Samanta Schweblin, translated by Megan McDowell, Riverhead Books / Oneworld Publications.